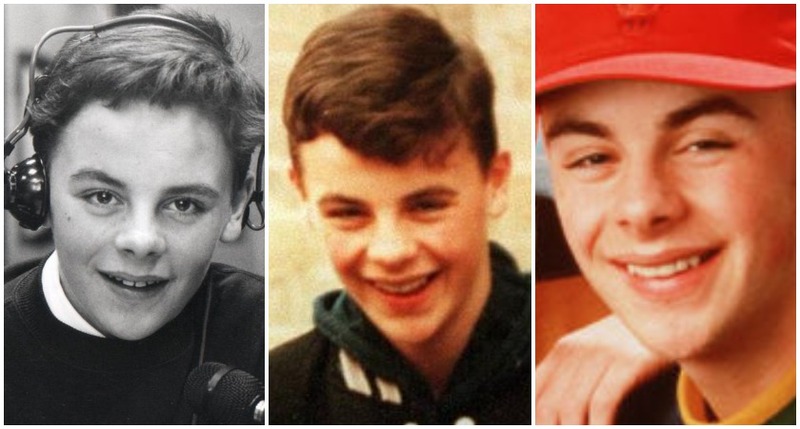 THEY may arguably be Britain’s best-known television presenters, but Ant & Dec’s roots are about as Irish as can be. If the surnames didn’t already give it away – McPartlin and Donnelly have a considerable and lasting connection to our fair isle. 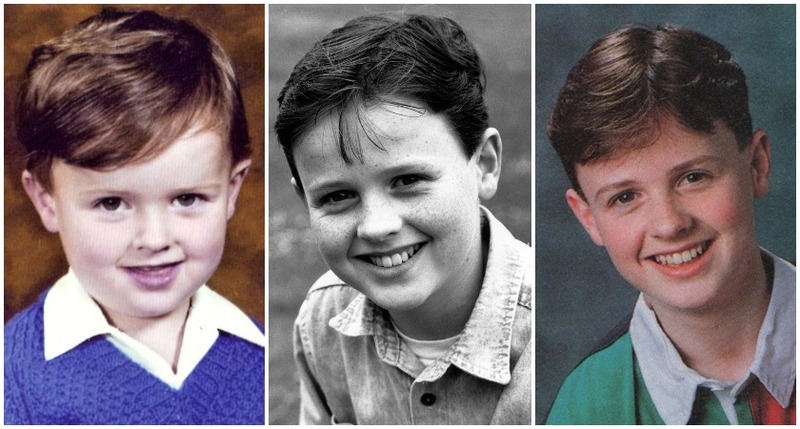 Dec is the child of Irish parents Alphonsus and Anne Donnelly, who moved to Newcastle upon Tyne from their native Desertmartin, Co. Derry in the 1950s. Ant can trace his roots back to Drumkeeran in Co. Leitrim, and to a former parish priest called Fr James McPartlan – who built the local church and died about 150 years ago. 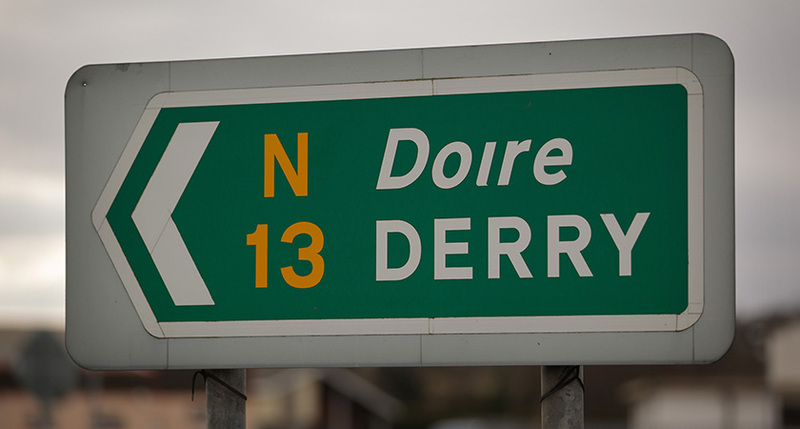 Dec’s great-great-great-grandfather James Donnelly is listed in the 1831 census as living in Stramore, Co. Derry with three unnamed women – with all four in the household recorded as Catholic. 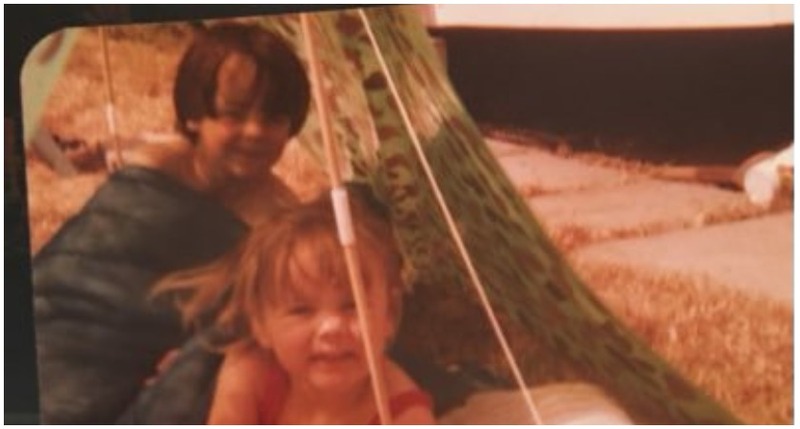 Dec is one of seven children raised on Newcastle’s Cruddas Park council estate, with three brothers – Martin, Eamonn and Dermott – and three sisters – Camelia, Patricia and Moyra. 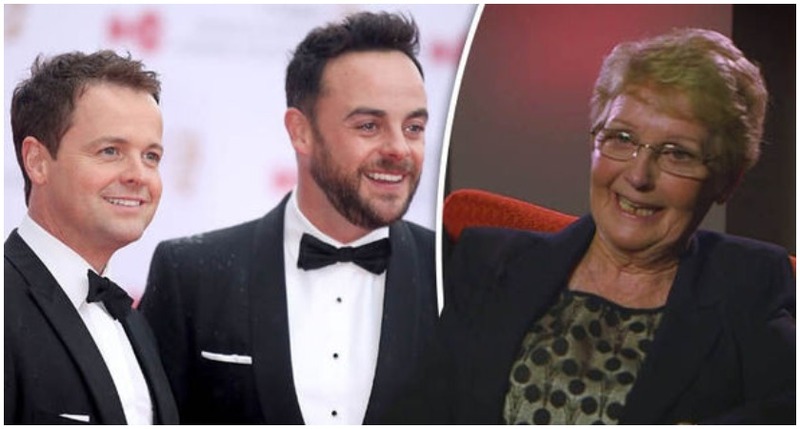 Ant’s dad, Raymond McPartlin, hasn't seen or spoken to Ant in 32 years – his entire professional career to date – since abandoning him at the age of 10 and moving out of the family home. Dec originally wanted to become a Catholic priest, but changed his mind upon seeing the students from a nearby all-girls school. 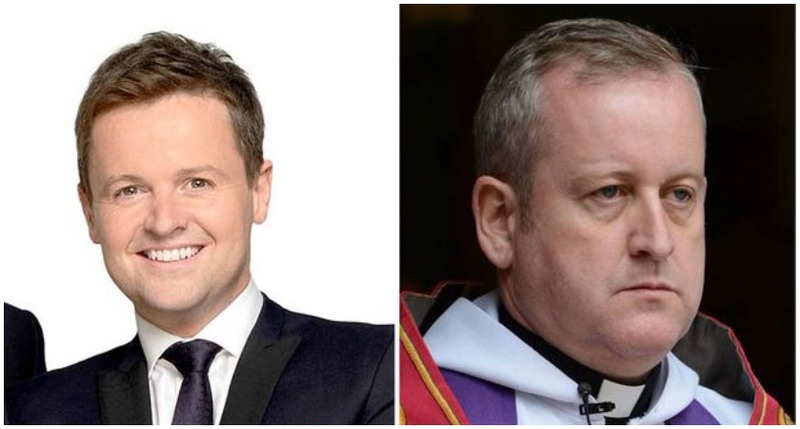 His older brother Dermott – or should we say Fr Dermott Donnelly – ended up joining the clergy instead. During their short-lived rap career in the early 1990s, Ant & Dec performed alongside none other than Dublin quintet Boyzone. 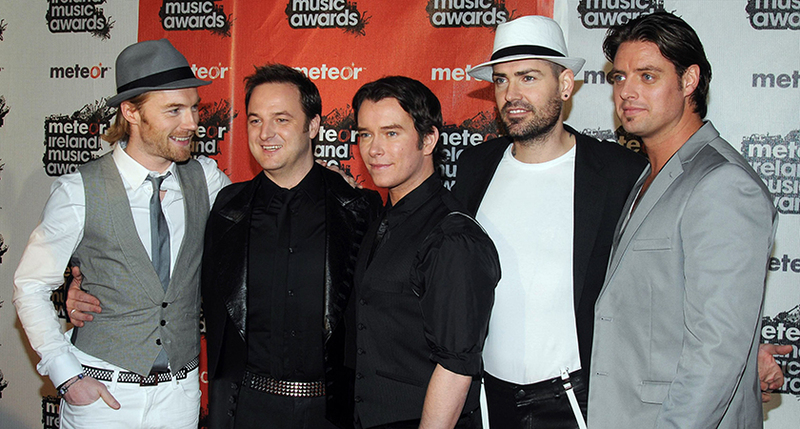 "We did tours with Boyzone," Ant recalled years later. "They'd go to bed early and we were getting pissed and not looking after our voices." In August 2011, Dec’s dad Alphonsus ‘Foncey’ Donnelly tragically passed away from lung cancer aged 78. Anne Donnelly is still alive and kicking though, and maintains an extremely close relationship with her famous son. In 2014, the pair showcased their ability to jig as they joined the Dublin-based dance company, Riverdance, for a spectacular routine live on Saturday Night Takeaway. 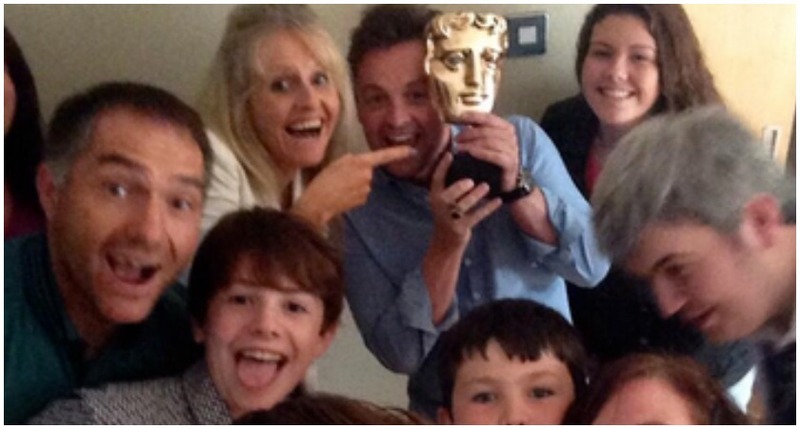 In May 2017, the co-presenters caused a stir when they rocked up in Ireland to trace their family histories for a documentary titled ‘Ant & Dec’s DNA Journey’. The show is finally set to air in Autumn 2019. Like it or not, Northern Ireland isn't part of Britain – it's part of the United Kingdom – something Dec didn't shy away from recently on Saturday Night Takeaway recently.